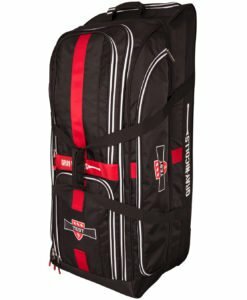 With the best cricket bags, you will enjoy utmost protection for your gear. It will make it easy to stay organized while also ensuring that your equipment will be protected from external elements, such as dirt and dust. 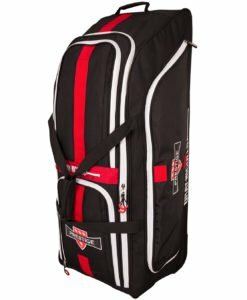 Available in a wide array of shapes and sizes, a cricket bag is a must-have! With the abundance of the options that you will be confronted with, which one should you choose? 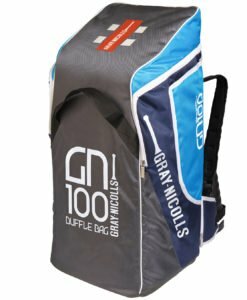 Among others, Gray Nicolls cricket bags can prove to be promising. The company has gained reputation as one of the best in the marketplace because of their practical designs that put the needs of the users above anything else. They take pride in having a competitive team that never fails to come up with novel ideas to make sure that they stay above the competition. 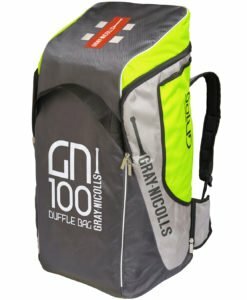 Whether you need a small bag that is good only for your bat or a big one that comes with several compartments, regardless if you are looking for a bag that has wheels or one that comes with comfortable shoulder straps, Gray Nicolls will not disappoint. 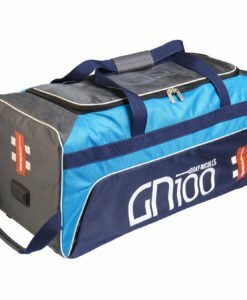 Their wide selection of premium bags for cricketers will make sure that there is something for everyone. 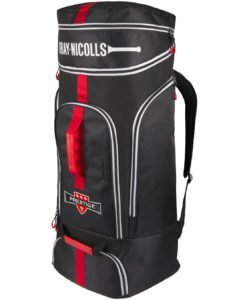 From their product line, one of the bestsellers is the Gray Nicolls Test Wheelie Cricket Bag, which is known for its premium construction. 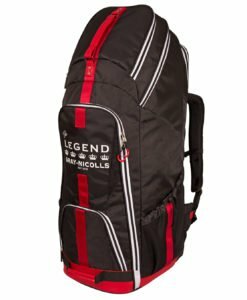 It has a stand-up design, making sure that it will remain in an upright position, regardless of the load or the items stored inside the bag. The lower section comes with a hard structure, which will provide the protection that is required by your equipment. The deluxe wheels are also worth noting, which will make it easy to have the bag maneuvered on different surfaces. It has eight pockets and a dedicated storage space with fleece lining to keep your valuables secured. 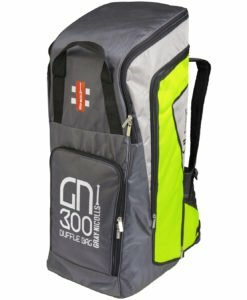 If you are lookout for a budget-friendly alternative, on the other hand, you might want to consider looking at Gray Nicolls Velocity XP1 300 Cricket Bag. This is available in different colorways, such as gray, silver, and blue or gray, silver, and volt. It has a full-length side with thick padding, which is the perfect space for your bat. It is also a wheelie system, which makes it easy to bring with you. The wheels are made from premium materials that will withstand the test of time, as well as demanding use. The strap system is also incredible. It has an ergonomic design for your optimal comfort. 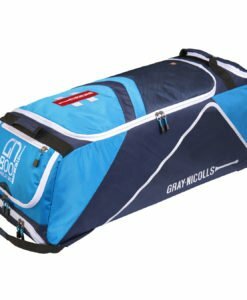 If you want a duffle bag, on the other hand, Gray Nicolls Atomic 500 can be an exceptional pick. 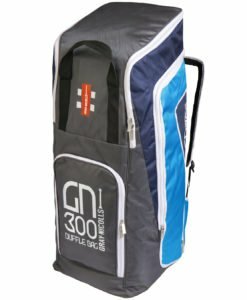 It is one of the cheapest Gray Nicolls cricket bags. It has a pocket dedicated specifically for a wet kit, providing you with the assurance that all other items will remain dry. On the side of the bag, there is a dedicated pocket for a bat that comes with an integrated rain cover. The padded straps, meanwhile, will make sure that carrying it will not be much of a burden. Another favorite amongst players is the Gray Nicolls Predator 3 Pro. You can leave it in a standing position without worrying that it will trip. It comes with separate compartment that will be good for up to three bats. You will not be limited to bringing just a single bat in your next game! There is also a dedicated compartment for your shoe and three more pockets. It is made using high-quality fabric and zippers that will not be easily prone to wear and tear. 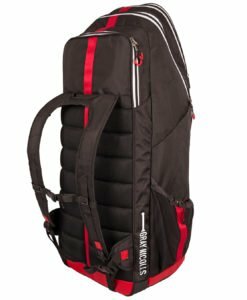 Lastly, it has well-designed straps that will distribute weight evenly from your back. 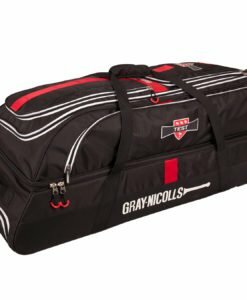 On the other hand, if you just need storage for your bat, you might want to consider purchasing the Gray Nicolls All-in-One Bat Cover. It provides coverage for the whole bat, making sure that no part is left exposed, and hence, offering maximum protection. 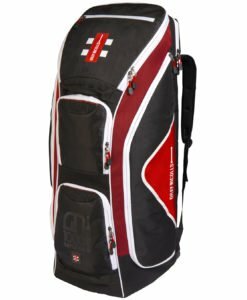 The shoulder strap comes with easy adjustments, allowing you to customize it based on what you are most comfortable with. 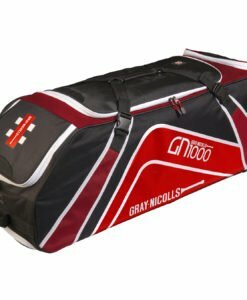 In sum, Gray Nicolls cricket bags are indeed amongst the best within the product category. 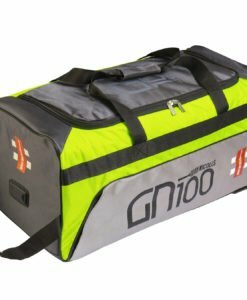 Whether you need a wheelie, duffle bag, or simply a bat cover, they have a product that will meet your demands! 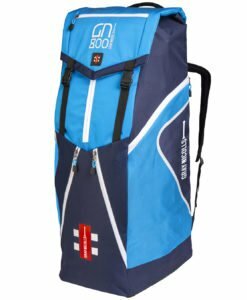 Check out our huge selection of cricket bags that are available at discounted prices.